Jan/Feb 2019 Sessions now open for bookings! Our Jan/Feb 6 week sessions are now open for bookings! 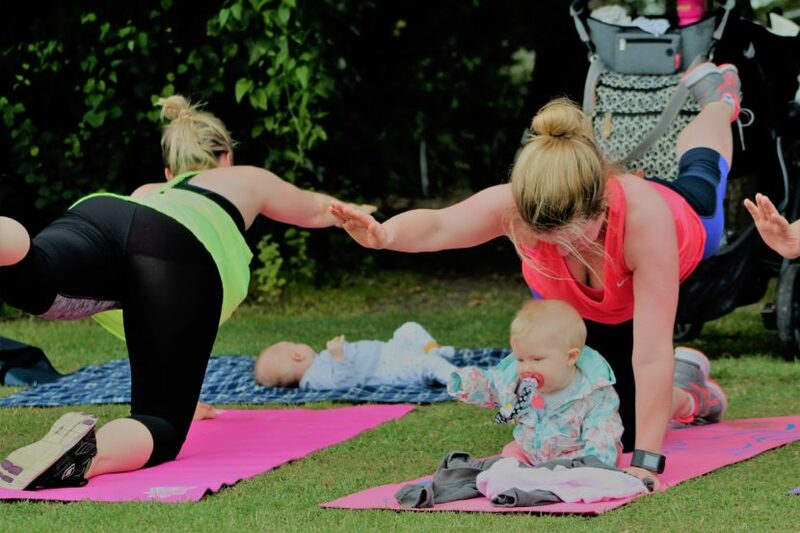 After all those Tins of Roses over the Christmas, and the well deserved nights out, we here at Mummy Bootcamp know that all you want is to get into a new routine with your new baby and get up and outdoors to meet other Mums and get fit some exercise and fresh air in! So we have opened our classes for the new year a little earlier than usual to help our Mums plan for the post Festive season! Here are the list of our locations and start dates and booking links! Lorraine & The Mummy Bootcamp Team!